MUMBAI: The popular television actor Nakuul Mehta has carved a place for himself in the entertainment industry. The actor also enjoys a massive fan following. Nakuul rose to fame with his acting in Star Plus’s Pyaar Ka Dard Hai Meetha Meetha Pyaara Pyaara. He later entertained audience by his performance in Ishqbaaaz and its spin-off, Dil Boley Oberoi. The actor is an active social media user, and via this platform he connects with his fans and followers. He regularly treats them with his photographs, and in the process he also sets fashion goals. 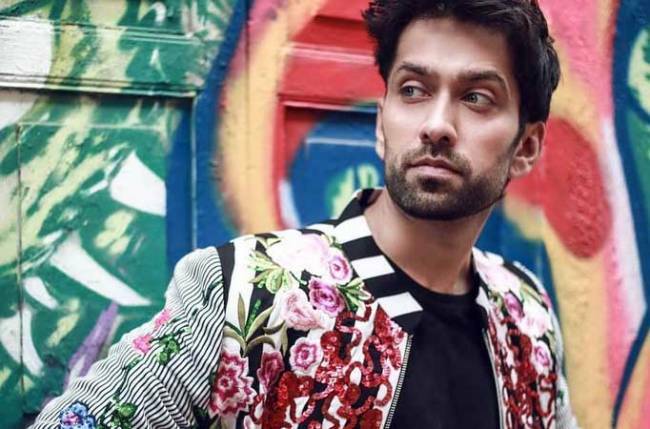 A day ago, Nakuul shared a photograph wherein he has donned black tee and a pair of jeans which he teamed up with a floral jacket, looking cool and stylish. He often uses Bollywood quotes and songs lines to caption his photographs, and this picture is no different. Did you like Nakuul’s fashion? Hit the comment section below.